Like many companies, Zappos, the online shoe and clothing retailer, believes it’s important that employees truly embrace their company culture and values. But how many companies do you know that are so committed, they have a program where new hires are given a choice to stay with the company or take a sizable payout (one month’s salary) and leave the company? them the option of being honest about the fit from their own perspective,” says Jon Wolske, Insights Culture Evangelist. Only 2% of new hires take the money and leave Zappos, which is down to what they do before the new hire is given this choice. Beginning with the application process, culture and values are displayed front and center, with candidates having to go through pages talking (and singing) about them before they can even get to the page where jobs are posted. Next, instead of cover letters, applicants are encouraged to submit videos to show who they are, helping the company understand whether they are the right fit. 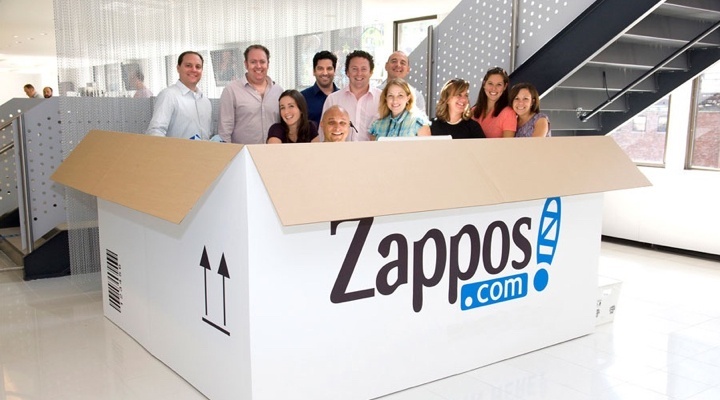 Finally, the interview process, from initial screening to team-based interviews, centers around culture and values-based discussions, getting to know the candidate, and in turn letting the candidate get to know Zappos. You’d think the “culture fit” process would be complete once the robust selection processes ends. However, they see this as the first leg of a rather long trek, with a month-long orientation process completing the cultural immersion. 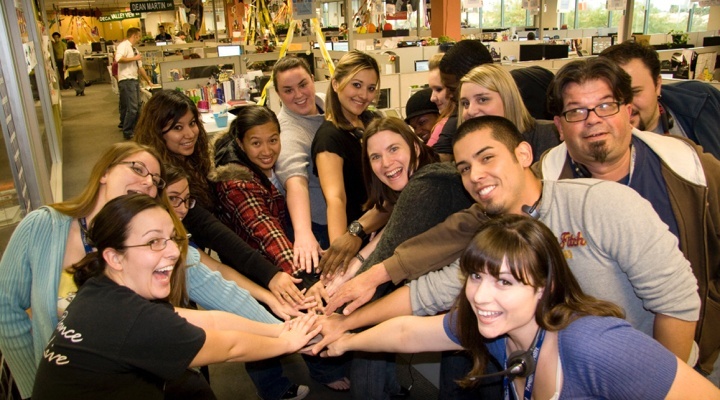 It “welcomes new hires into the Zappos culture and helps them to see how serious we are about our culture, which helps them get fired up about what they will get to be an active part of,” says Wolske. This novel approach has worked for Zappos, with one month’s salary of “walking money” representing the final part of the process used to protect the Zappos culture. cesses, letting you and potential employees see the “real” thing. brave enough to do something about it if it doesn’t work out. Better to rip the Band-Aid off sooner rather than later, right?